Opinion: Why is Timo Werner, the striker, Chelsea should look at? 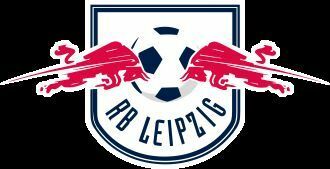 Julian Nagelsmann to RB Leipzig : A perfect match? Naby Keita - Liverpool's midfield jigsaw. Bundesliga's 50+1 Rule: The fans' saviour or competition's inhibitor?